The best spots to lounge in the sun. Here at the Domino HQ, we’re almost ready for the perfect beach day. We’ve got our favorite towels to dry off with, chic umbrellas for when we need a break from the sun, stylish coolers to keep our drinks and snacks fresh, and even awesome beach bags that will hold all of our essentials, but there’s one key item we’re missing: a good beach chair. It’s time to invest in a chair you know you’ll love, so you’re ready to sit back, relax, and truly luxuriate at the beach any day of the week. Click through the picks ahead and treat yourself. The beach is calling! 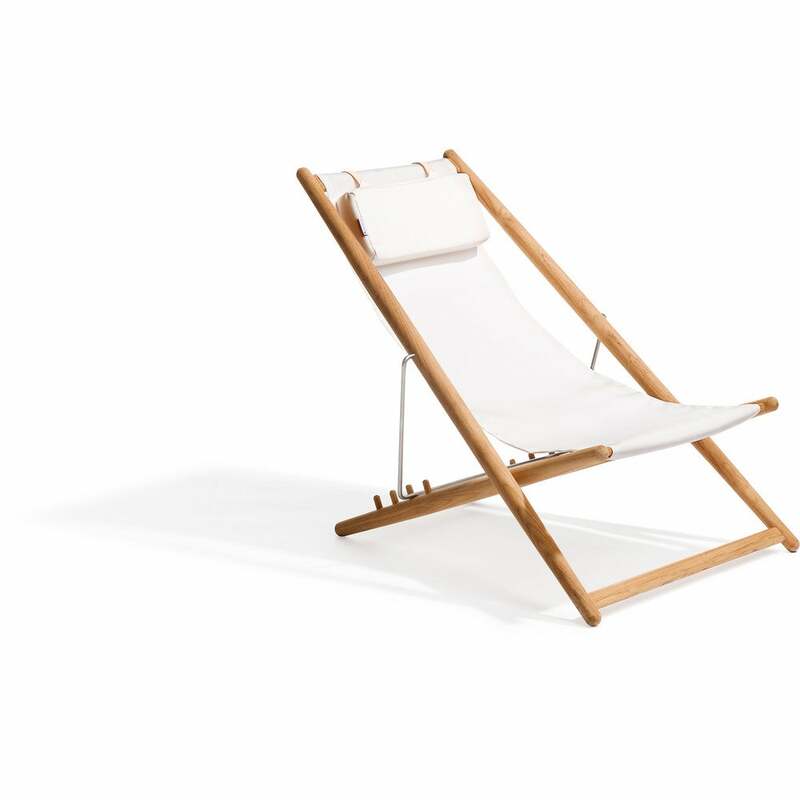 Made of rattan, this is the chicest fold up seat we’ve seen. The back of this chair can be adjusted to five different positions. Prop yourself up while and sparing yourself from messy sand with this clever beach mat. Use this cool wooden chair in your backyard when you’re not bringing it to the beach. Live in the lap of luxury and kick your feet up with this option. This super comfortable and super chic chair has four adjustable recline settings. This simple folding chair comes with an easy to tote backpack. Bring this with you for extra seating, or as a table to put your snacks. Get comfy with this colorful beach seat. It’s lightweight and has a strap for easy toting. A chair chic enough to leave by your pool and take to the beach when necessary.